The Pillow Rest Firm model is constructed to be firm, but not completely rock hard. We recommend this mattress for anyone that wants to have good, firm support system but still wants to have conformability. 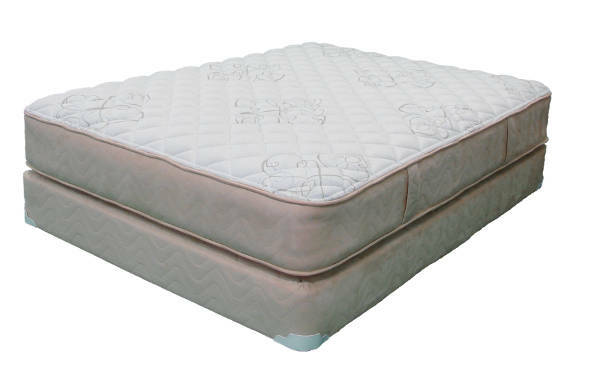 Being two-sided it allows the mattress to be flipped essentially doubling the life of the mattress. If you require a little more cushion out of your mattress check out our Pillow Rest Plush model.